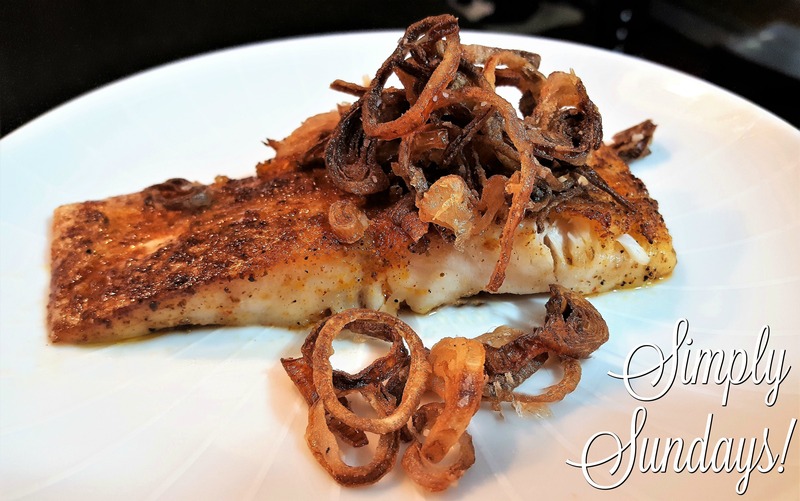 Grouper with Balsamic Butter – Simply Sundays! This dish is going to be fairly simple to prepare but delicious as well! Top with the crispy delicious shallots!